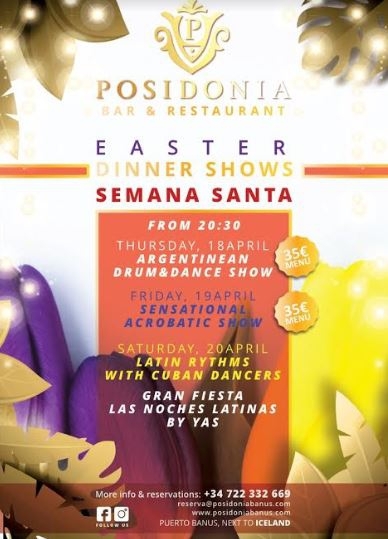 Posidonia in Puerto Banus is the newest Live music and entertainment venue. 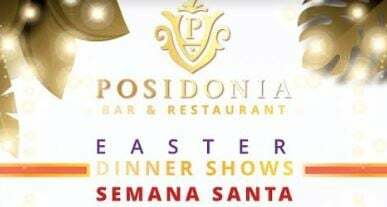 The line up for the Easter weekend promises to be spectacular! 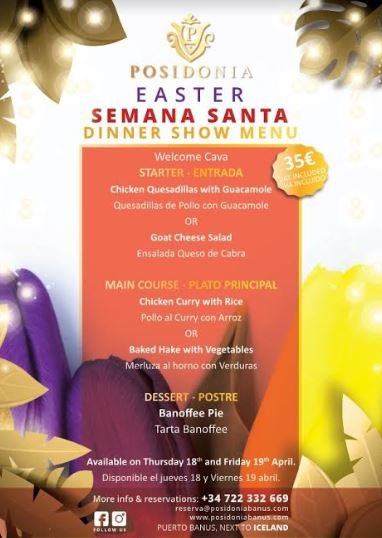 Enjoy their fantastic shows while you sample their fantastic fusion menu for only 35€ per person!